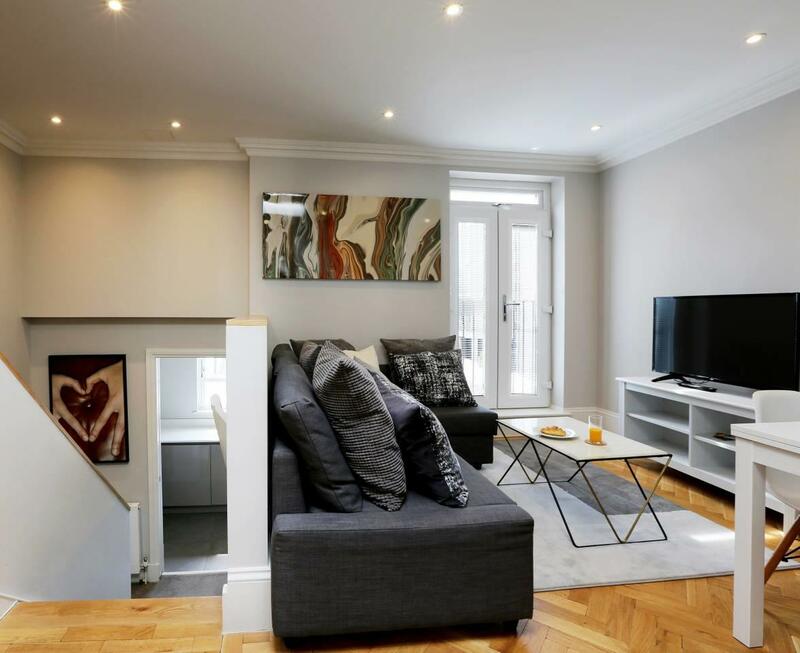 My well designed apartment is located in West London round the corner from Earls Court and Fulham. Stamford Bridge, the home of Chelsea FC is also a 5 minute walk away, so why not experience a game you'll never forget. This property is best suited to families with children, a group of friends and international travelers. The apartment can accommodate up to 5 people. The apartment has 2 separate double bedrooms meaning a relaxed and comfy stay is provided. The kitchen is stocked with all of the essential amenities for you to cook a great breakfast, lunch or dinner. I believe giving people privacy, however I am more than welcome for you to get in touch with me at anytime. At some occasions I may have friends assisting me if I am not within the area, this allows a quick solution to any requests. 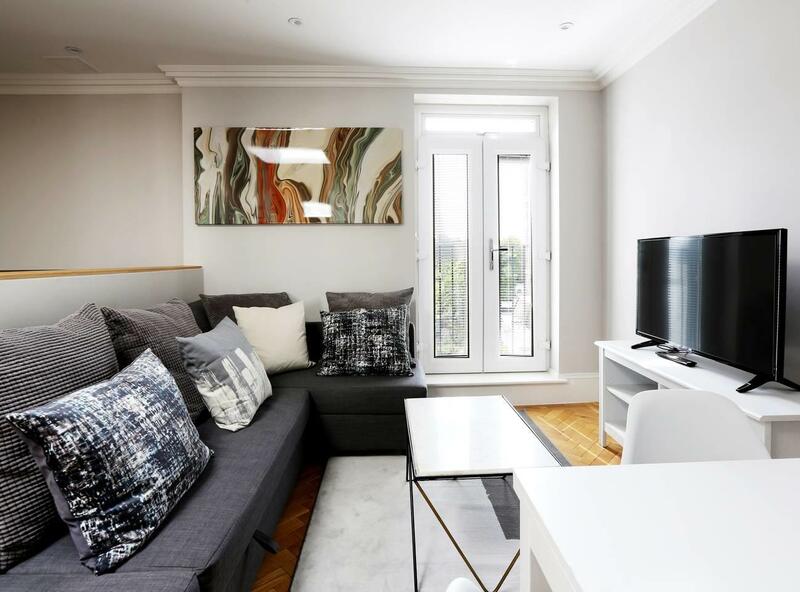 The apartment is located in West London, with exceptional attractions like Chelsea FC, Fulham FC, Earls Court and much more. There are various nearby restaurants, bars and cafe's to get you taste buds tingling. Transport links are also within walking distance. In terms of public transport there a many bus routes available for you explore London. The nearest train station is West Brompton (5 minute walk) where you can access the Overground Line. 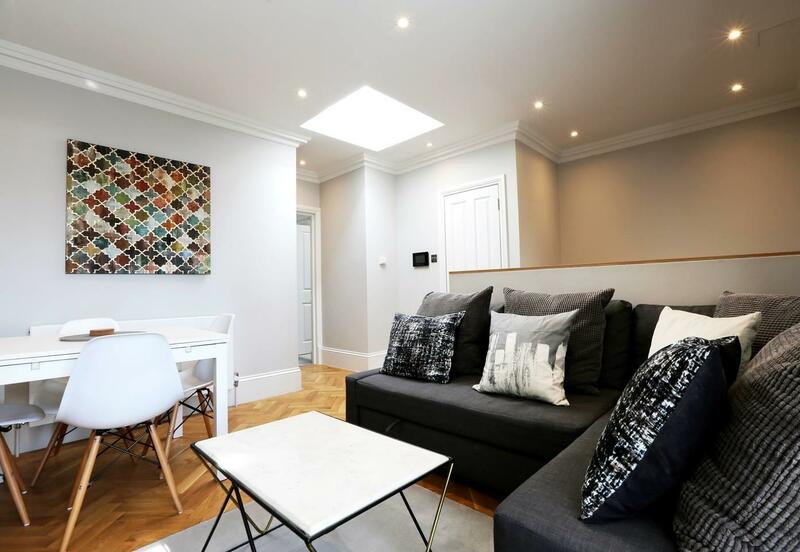 The closest Underground Station is situated at Earls Court which is a 15 minute walk away, you can access the District and Piccadilly Line from there. The apartment is Not suitable for children up to 5 years old! Please, note that I will not accommodate guests who are under 24 years old. 100% of the total amount is refundable until 8 day/s before arrival.